For our second Insider, R&WI is stressing the “International” in our title. While we have an accomplished cadre of reporters located outside Washington, D.C., the publication also benefits from a global network of aviation enthusiasts. In this digital edition, we have stories from Africa, Asia and Europe — and one throwback about Chinese pilots training in Maryland — by reporters who live and work in the far-flung markets they cover. 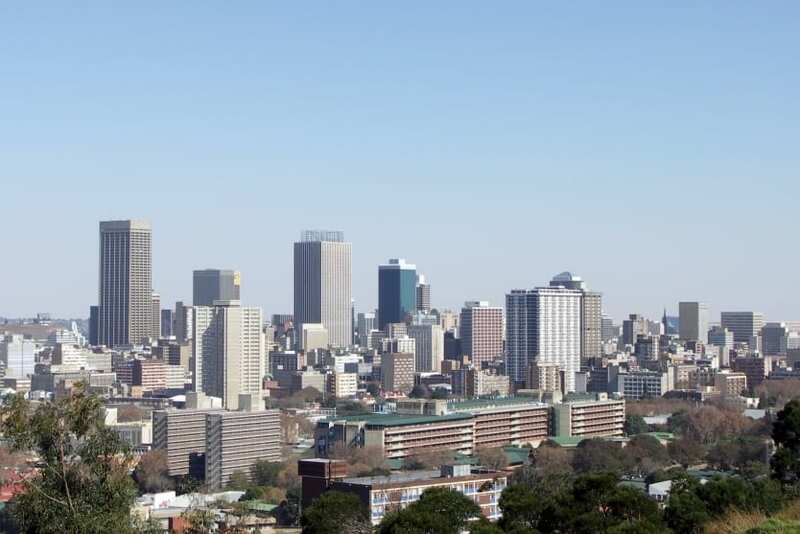 Our man in Kenya, Denis Gathanju, reports that South Africa is leading the effort — both in Africa and elsewhere — to regulate unmanned aircraft in its airspace. The country has one of the best air-safety records on the continent and aims to keep it that way by ensuring drones are operated responsibly over its soil. Proper regulation of airspace also has the potential to improve air travel in Africa writ large and to boost tourism throughout the continent, he reports. Eugene Gerden, who lives in Russia but covers Asia as well, details the Japanese rotorcraft buildup in response to Chinese aggression in the region. Japan has stepped up interception flights of foreign aircraft among its islands threefold since 2010, he reports. Helicopter modernization, therefore, has become a priority for the members of the Japanese Self Defense Forces as they patrol the nation’s many islands. It’s such a priority that military rotorcraft purchases should increase at least two percent year over year for the next two decades, he found. 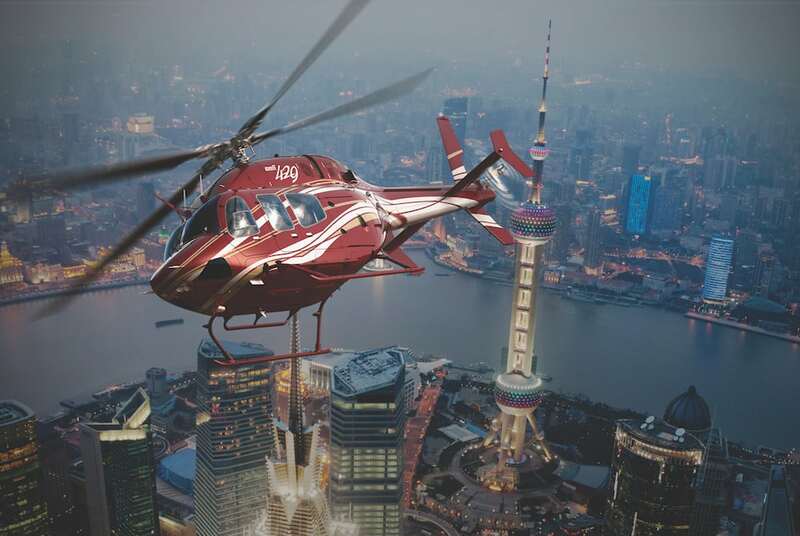 China in 2017 became the world’s largest market for civil rotorcraft in both value and volume. Since 2010, the market has increased almost fourfold from 195 to 900 units in 2017 and is expected to continue that precipitous climb. I picked up some back-of-the-napkin stats recently at Helitech International in Amsterdam, where much of the focus was international demand for EMS-configured helicopters. In round numbers, Europe has about 500 million people, enough to support about 650 EMS aircraft. Extrapolate that to China’s 1 billion-plus population and the potential market for just EMS helicopters is 1,300 aircraft over 20 years, again in round numbers. China also dwarfs Europe in geographical area, which means it could need either more or larger aircraft with longer ranges to service its entire landmass, a source explained at Helitech. Nearly two years ago, R&WI reported that Chinese public safety officials were working to double the number of helicopters operating there by 2020, mostly in the law enforcement, EMS and search-and-rescue sectors. 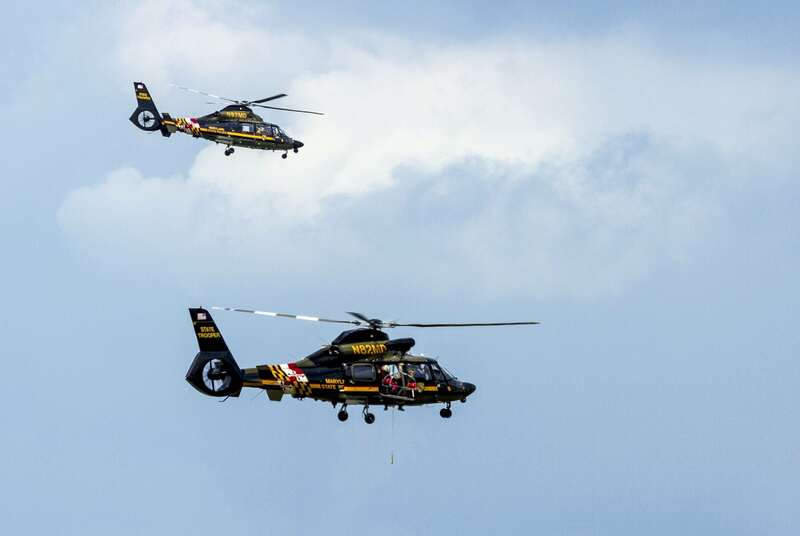 Demand for pilots was so great that flight paramedics and tactical flight officers entered an exchange-student program with the Maryland State Police Aviation Command. U.S. and European helicopter manufacturers are not the only companies interested in the burgeoning Chinese market. Eugene Gerden in our June/July issue reported that Russian Helicopters predicts the market to reach about 5,000 units over the next several years and wants a piece. To the east, where Asia meets Europe, Azerbaijan is celebrating its centennial in part by launching a comprehensive modernization program to bring its rotorcraft fleets into the 21st century. Carlo Kuit and Paul Kievit provide a rundown of the country’s air force and its efforts to update and upgrade its rotorcraft fleet, which consists largely of Soviet-era variants of the Mil Mi-17 and Mi-24 Hind. The story is flush with photographs of Azerbaijan's helicopters in action. These international stories are exclusive to R&WI, and we hope they provide a global perspective on helicopter markets and operations. Our staff must constantly fight the magnetic pull of Washington, D.C., to the east and the Pentagon to the south, but we also strive to fulfill our mandate of seeking out worthwhile stories the world over so we can continue to call ourselves Rotor & Wing International.